Weather Heavy rain starting this afternoon, continuing until tomorrow morning, and breezy starting this evening. 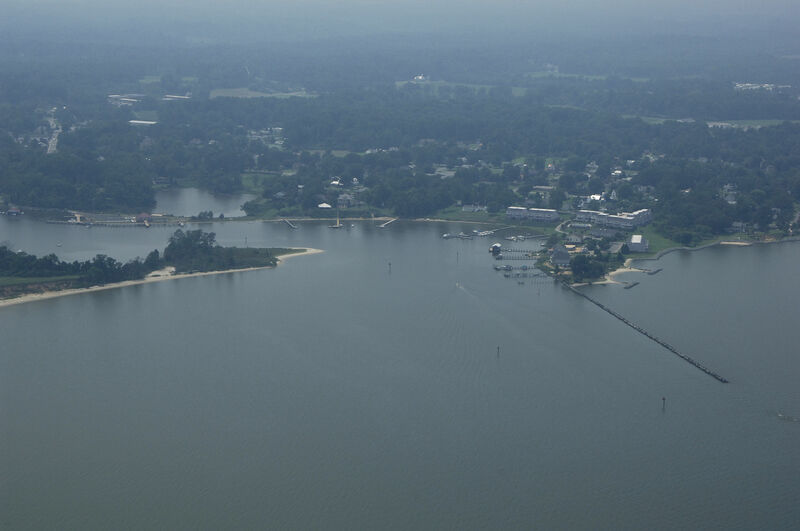 Located about 11 miles upstream from Deltaville on the Rappahannock River, Urbanna is a well-equipped and hospitable place to take a rest from traveling and kick your feet up. 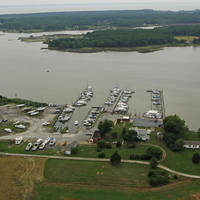 Urbanna Creek is extremely well-protected, and has a plethora of marine facilities, including many with repair facilities. Urbanna plays host to the Urbanna Oyster Festival each year in November, an event that swells the towns population by thousands over a two-day period. 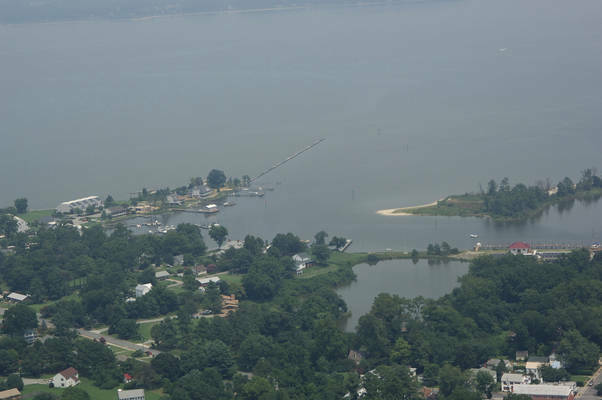 Once you have cleared the Rappahannock River Bridge (110-foot fixed vertical clearance) near the opening of the Rappahannock River, set a course upstream toward Urbanna Creek, making sure to mind the mid-channel buoys all the way up. From Towles Point, at flashing red bell buoy 6, head toward flashing red 2, near the northern breakwall for Urbanna Creek. Once you have reached the lighted mark, head in to flashing green 5 at Bailey Point, and then up Urbanna Creek to the town center. A 21-foot fixed vertical clearance bridge limits travel farther upstream at state Route 227. 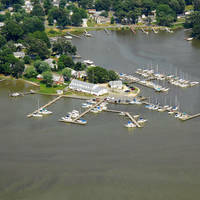 Most of the marine facilities lie on the west shore of the creek. No reviews yet! 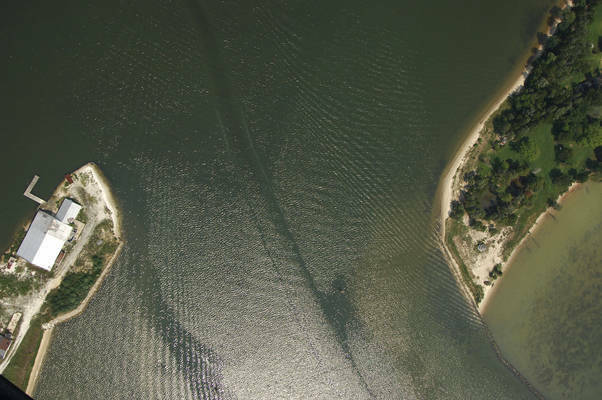 Be the first to write a review of Urbanna Inlet.